As more is revealed about Sledgehammer Games’ upcoming Call of Duty: Advanced Warfare, the more we can see that it’s going to be a relatively radical, superpowered shift from the game we’re used to. This promotional video focuses on the changes from the game’s signature feature, the exoskeleton. 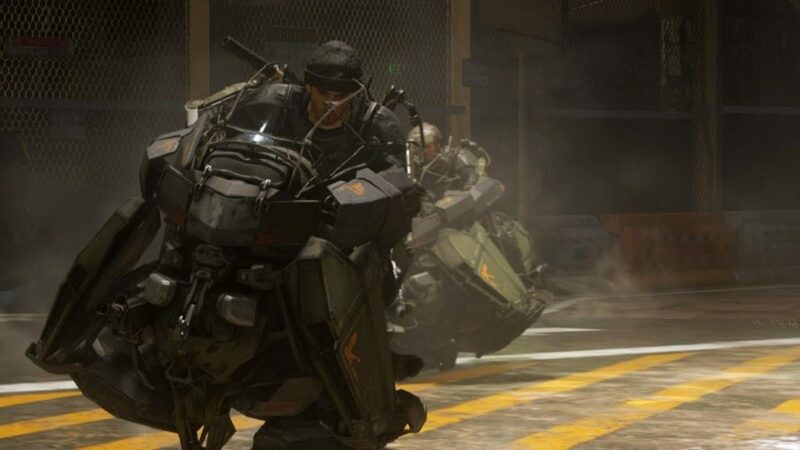 Sledgehammer co-founder Michael Condrey says the exoskeleton “redefines how you’re going to play Call of Duty.” The video shows that it opens up a great deal of new powers, from boosting about the levels, to the strength to rip a car door off its hinges, to superspeed represented by that familiar slowed-down “bullet time” effect gamers are used to. Okay, that’s science fiction. That same approach would give you laser beams and warp drives if you applied it. But it’s nice to see that the team has a dedication to keeping things as realistic and grounded as possible despite the fantastic tech. Advanced Warfare is set for release Nov. 4.